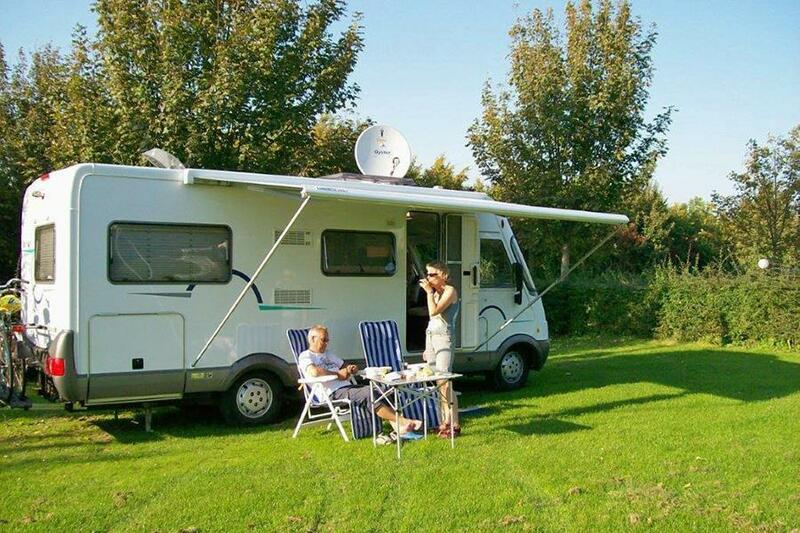 Campsite L'Hirondelle Holiday Resort is a campsite with 106 touring pitches and 400 year round pitches. During low season, between 01-04-2019 - 30-06-2019 and 01-09-2019 - 30-10-2019, the nightly rate is €16,- at one of the 106 touring pitches at Campsite L'Hirondelle Holiday Resort in Oteppe (Liège). At this campsite you can not only use your CampingCard ACSI for inexpensive camping, you can also use your ACSI Club ID (as an alternative ID). Campsite on a country estate with a castle on the edge of the Ardennes. Many fixed pitches, but also enough touring pitches. Water theme park with 8 slides. Supermarket on site. Many opportunities for sports and cultural activities in the area. CampingCard ACSI will send your information request to "Campsite L'Hirondelle Holiday Resort".